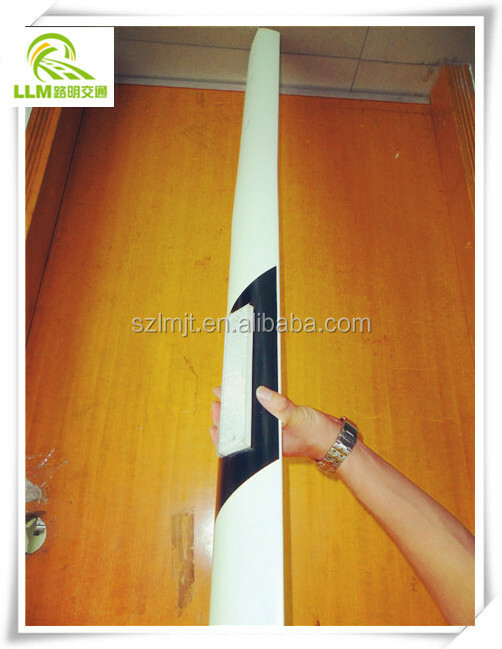 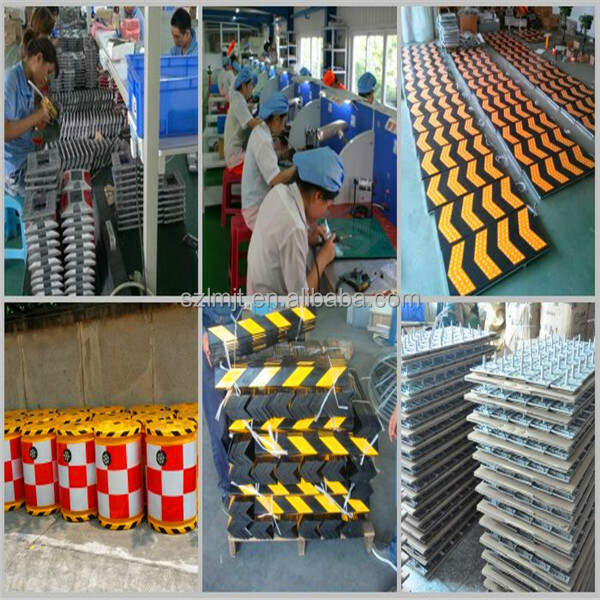 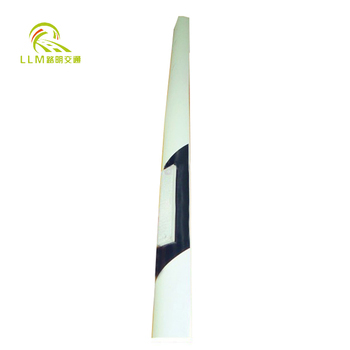 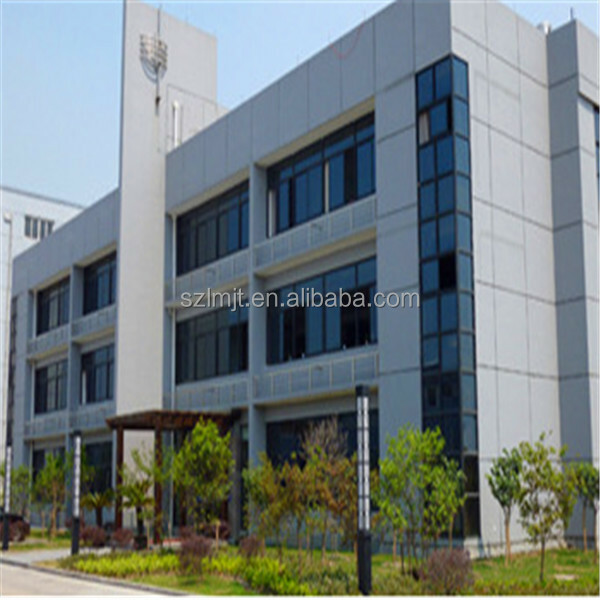 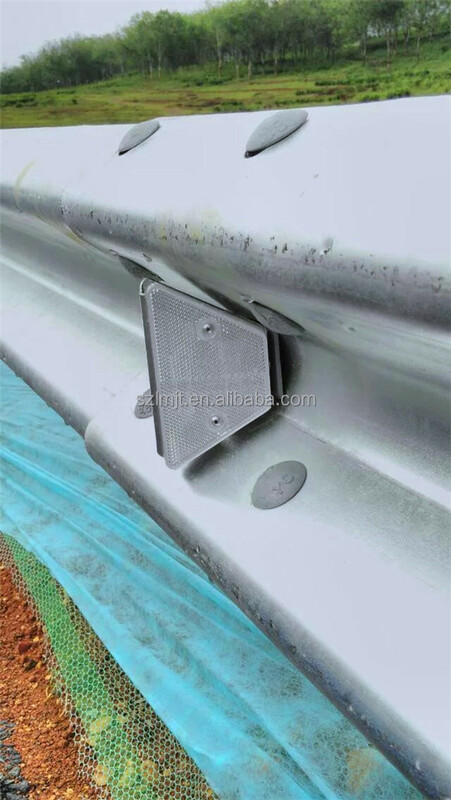 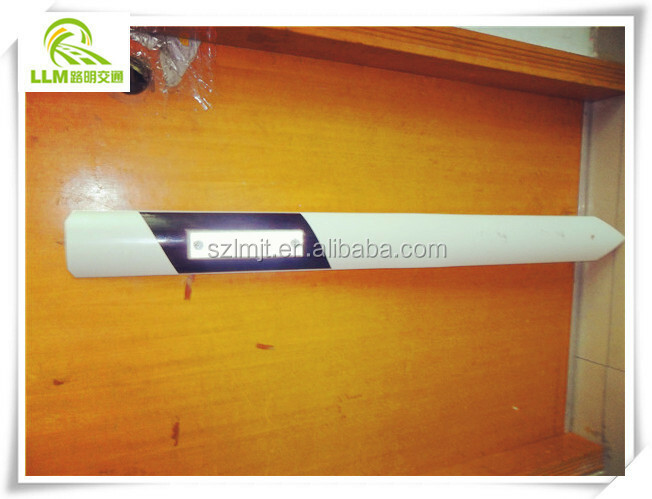 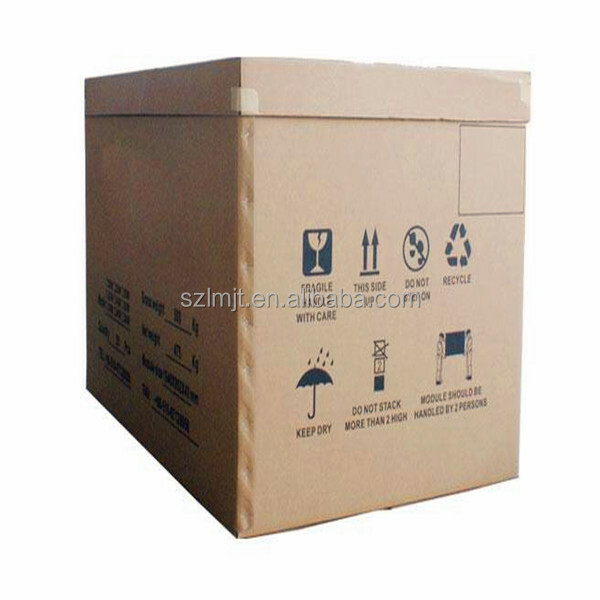 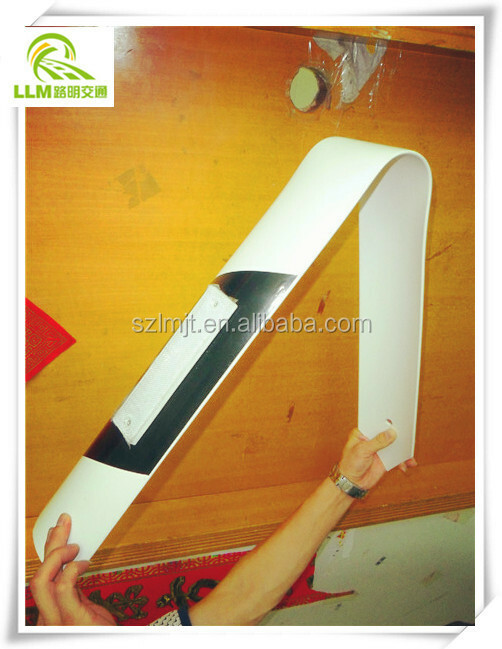 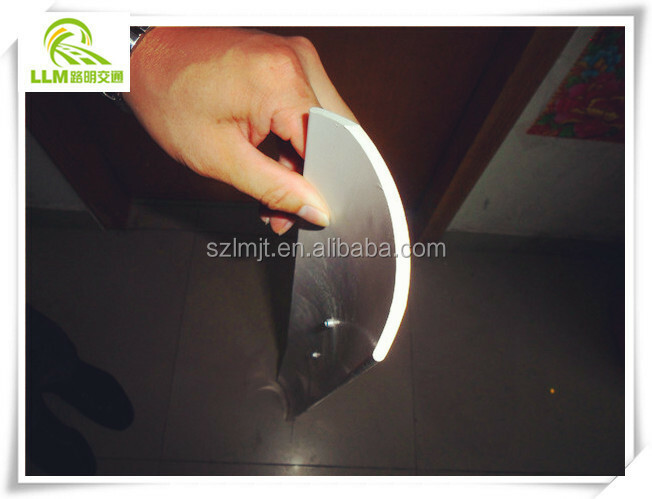 This delineator adopt elastic PVC material by mold disposable form completely, good rebound, strong anti-aging, Internal with anti-ultraviolet UV material, It does not fade in 5 years, Adopt imported 3M reflective film, high brightness, viewing farther. 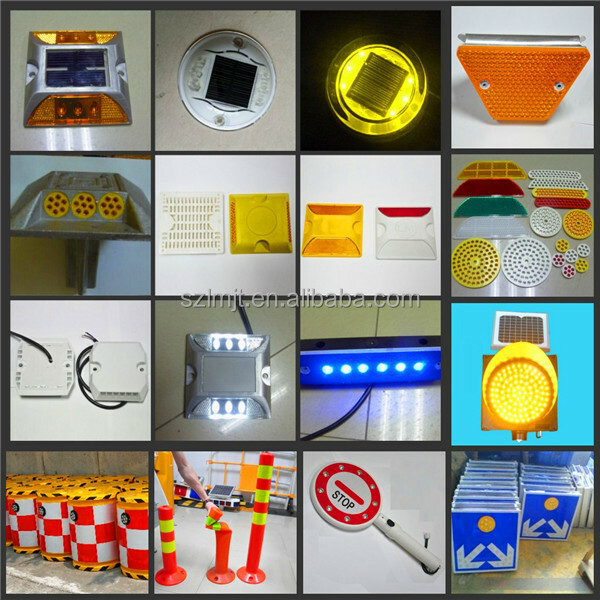 White, yellow, red, blue etc. 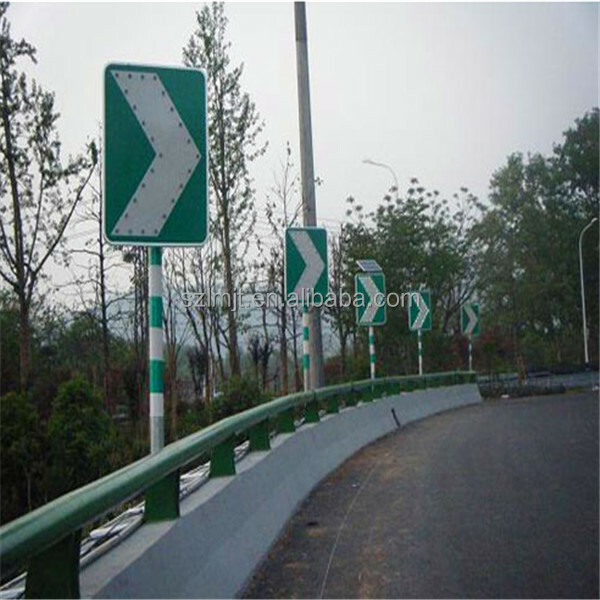 Highway, parking, garage, cave tunnels etc.